1. 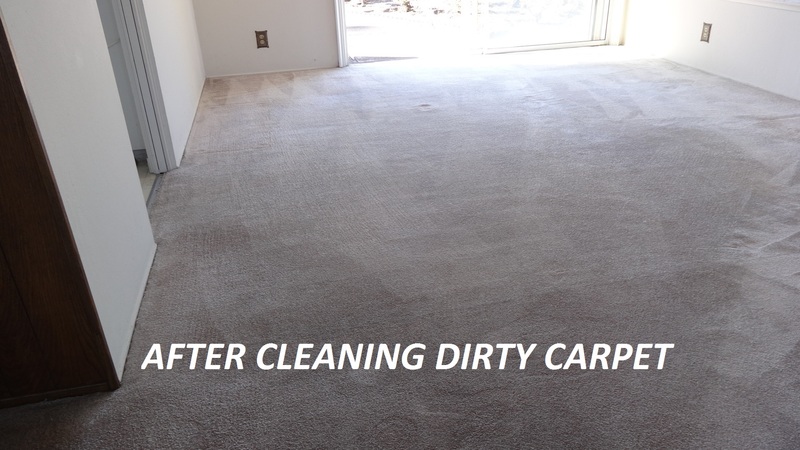 Carpet Cleaning with two systems a dry process in conjunction with hot water extraction leaving carpet with no residue and faster dry time. 2. 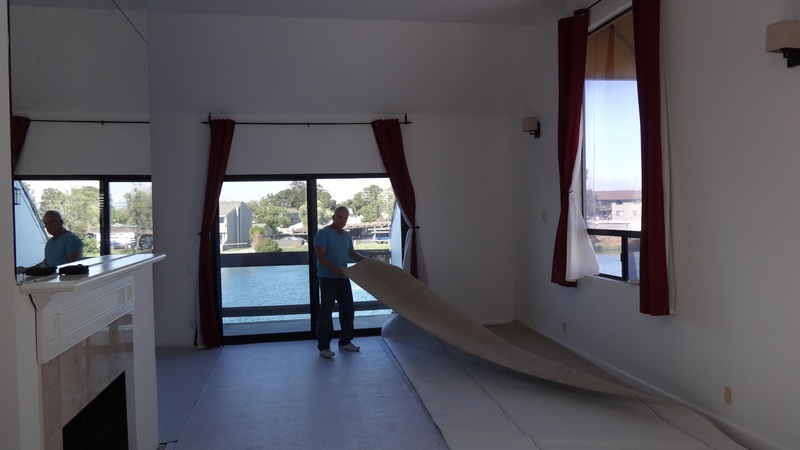 Carpet Installation,Carpet repair,Power Stretching due to carpet buckling. 3. 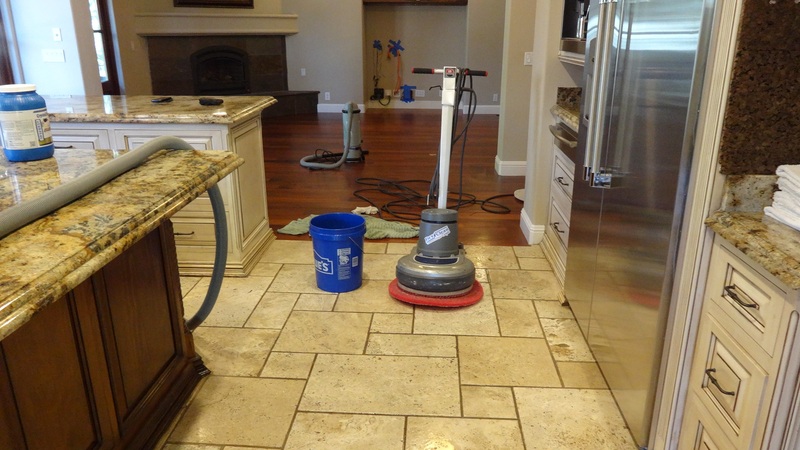 Some water damage and restoration. 5. 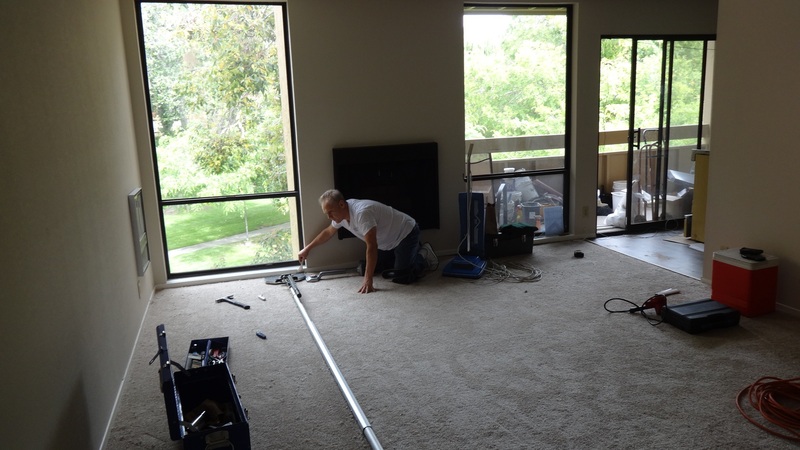 Sell and install linoleum. 6. 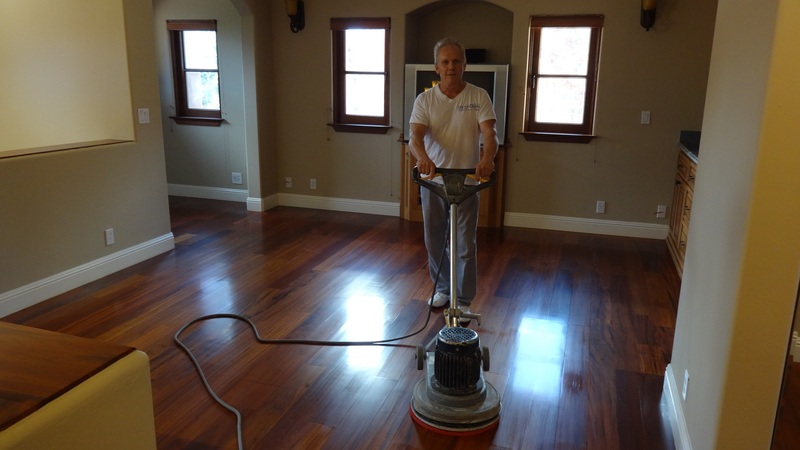 Hardwood repair and installation. 7. Laminate repair due to water damage. 9. One stop shop I bring the samples to your home with free estimates. Established in 1980. I am a owner operated business since 1980. 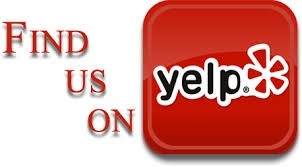 Located on the Peninsula and covering most of the bay area. 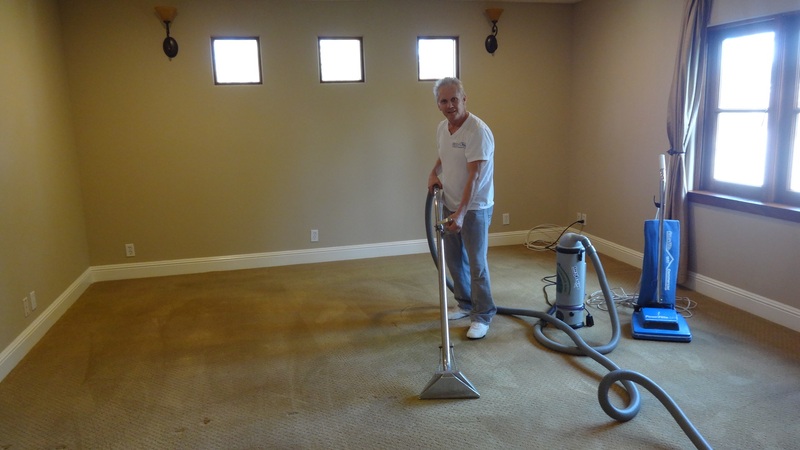 With almost 40 years experience I have mastered carpet cleaning and installation. I provide on time and quality service. I am a direct dealer of Shaw and Mohawk flooring. 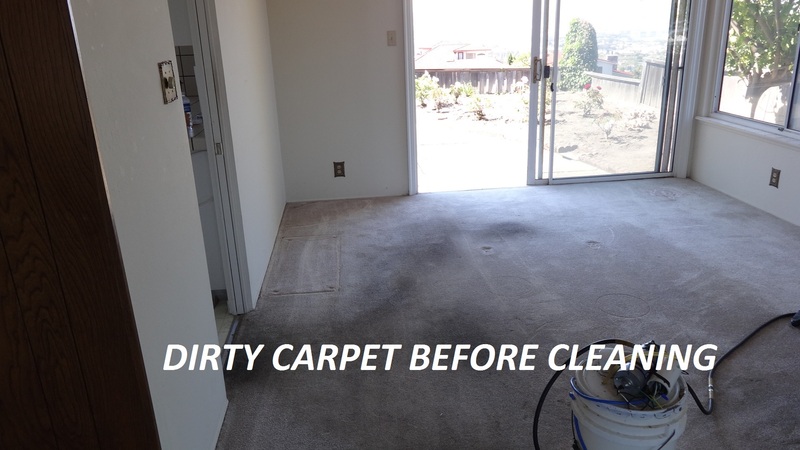 Also check my Yelp DryNClean Carpets. 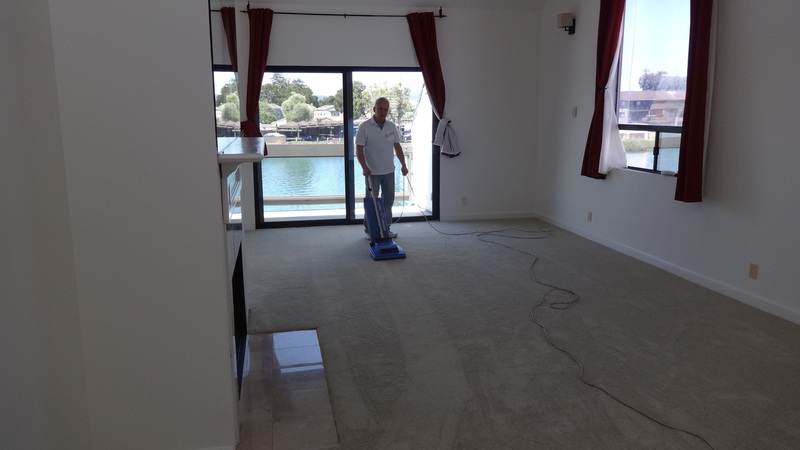 Photos of our proffessional work.